Qosmedix is a leader in reusable and disposable measuring supplies for a broad scope of beauty-based applications. We can help you measure liquids, solids and small particles with our array of products. You’ll find spoons that will satisfy measuring needs in the salon or spa. We also offer disposable spoons that support sanitary retail sampling. Our measuring cups and beakers are the ideal mixing partners. They ensure that proper formulations are available for salon use or product bottling. 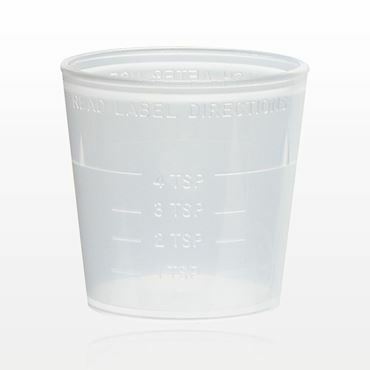 You can transfer solutions from the cup or bowl to a plastic measuring container with the convenience of a funnel. 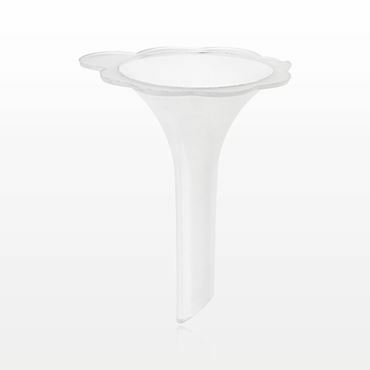 Our funnels simplify the task of filling containers, cleanly and precisely. 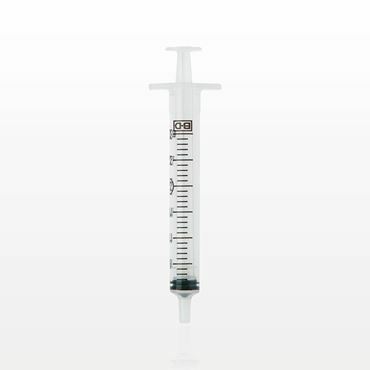 Non-sterile syringes also facilitate the allotment of liquid, but in smaller amounts. Our syringe selection includes various colors and designs that allow you to perform flawless fluid dispensing. 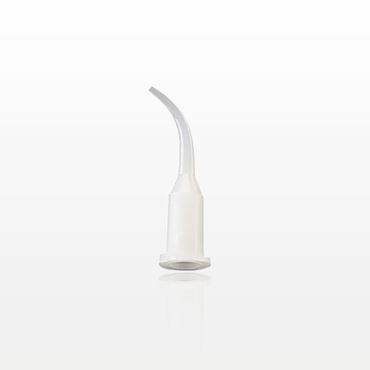 Single-use cosmetic syringes and pipettes hold a range of capacities for flexibility of use. We make measuring exactly what it should be! 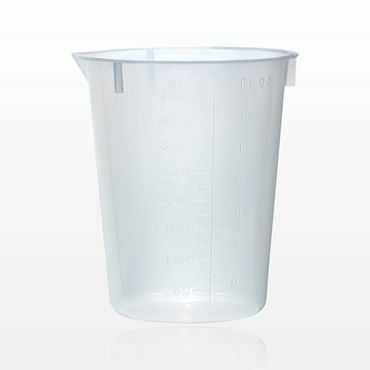 The customer service specialists at Qosmedix are here to assist you in ordering solution bowls, disposable beakers and measuring cups in bulk. Contact us today for more information or to discuss product customization!